TPG Telecom and the Vodafone Hutchison joint venture are coming together. The merger reduces chances of a price war and the market is implying hefty synergies can be achieved. It should ease Vodafone’s exit and even rival Telstra may come out ahead. 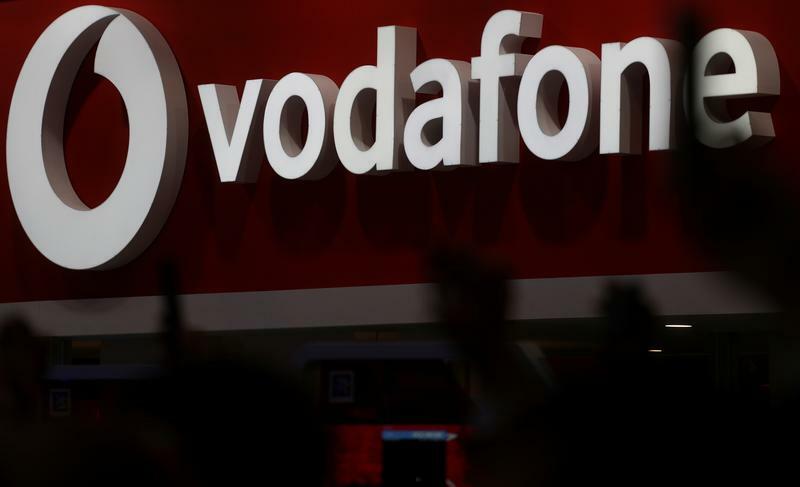 The Vodafone logo is seen at the Mobile World Congress in Barcelona, Spain, February 28, 2018. Australia’s TPG Telecom and Vodafone Group’s local business said on Aug. 30 that they would combine to create a company with an enterprise value of about A$15 billion ($10.9 billion). Partners Vodafone and Hutchison Telecommunications will each own an economic interest of 25.05 percent in the new entity while TPG shareholders will own the other 49.9 percent. TPG Chairman David Teoh will keep the role in the new company, while Iñaki Berroeta, chief executive of Vodafone Hutchison Australia, will be managing director and CEO. The enlarged entity will take TPG’s name and be listed on the Australian Stock Exchange. Shares in TPG were up 16 percent at A$9.14 in midday (0200 GMT) trade following the announcement. Deutsche Bank and BofA Merrill Lynch advised Vodafone Hutchison Australia. Macquarie Capital advised TPG.